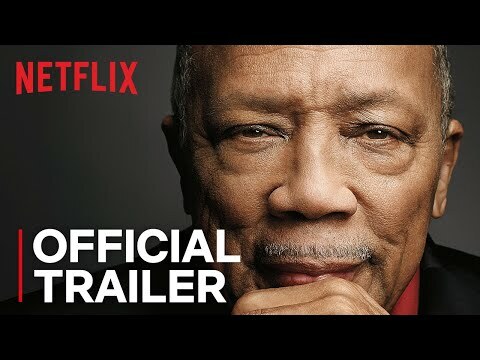 QUINCY is an intimate look into the life of icon Quincy Jones. The film seamlessly threads personal vérité moments with private archival footage to reveal a legendary life like no other. A unique force in music and popular culture for 70 years, Jones has transcended racial and cultural boundaries; his story is inextricably woven into the fabric of America. Beyond his own acclaim as a trumpeter, producer, conductor, composer and arranger, Jones's inimitable gift to discover the biggest talents of the past half of the century is unprecedented. He has mentored and cultivated the careers of young talents, from Lesley Gore and Michael Jackson to Oprah Winfrey and Will Smith. Quincy was released on Cinema and Netflix 210d ago in the US. Notify me when Quincy is available.